At Bethesda’s E3 press conference tonight, the company announced that The Elder Scrolls: Legends would be releasing for the Nintendo Switch later this year. The game is already available on mobile devices and PC, and it’ll be coming to consoles soon. Bethesda didn’t specify a specific release date, but it’s still good to know it’s been confirmed for Switch, PS4, and Xbox One. 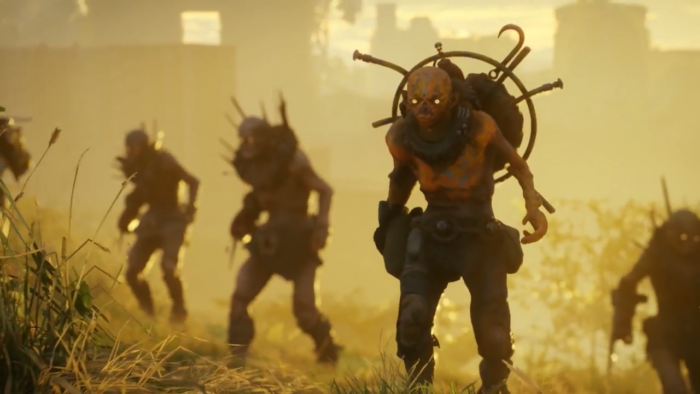 You can check out the E3 2018 trailer down below. 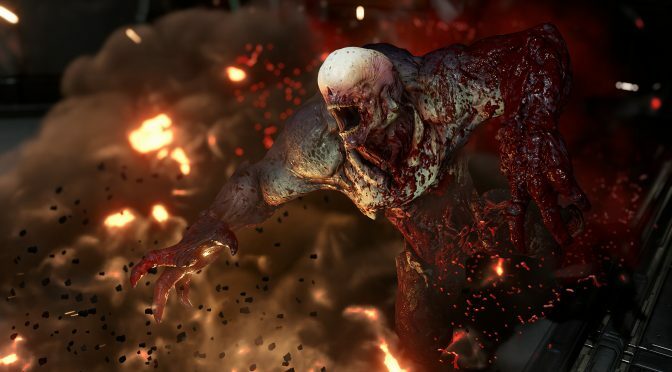 With this, Bethesda will have officially brought four games to Nintendo’s hybrid console, with the first three being Doom, Skyrim, and Wolfenstein II. 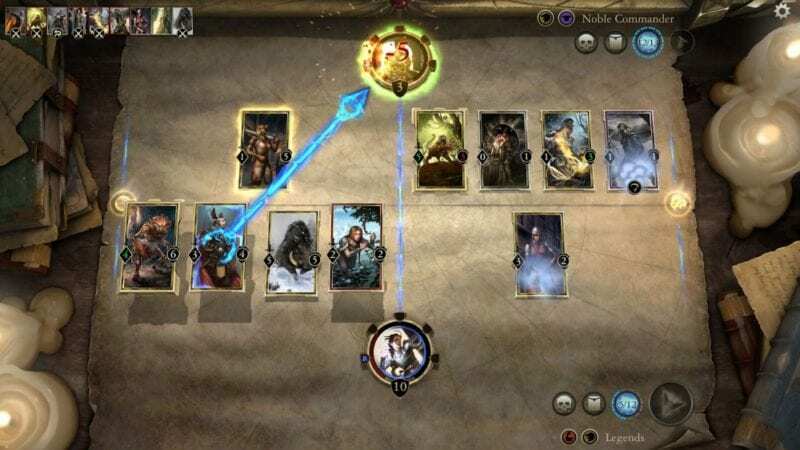 Elder Scrolls: Legends should be a pretty good fit for the Switch since the touchscreen controls will lend themselves well to dragging the cards around on your screen. In addition to that, if you’re already playing the game on PC or mobile, you’ll be able to transfer your progress over to the console versions by connecting your personal Bethesda account, so there’s no need to reset anything. Aside from Elder Scrolls: Legends, Bethesda also went on to announce that Elder Scrolls Online would be getting its next two expansions later this year, and they also announced Elder Scrolls Blades for mobile and that the sixth game in the series was now in development. We’ll keep you updated as more info on the Switch and console ports comes our way.